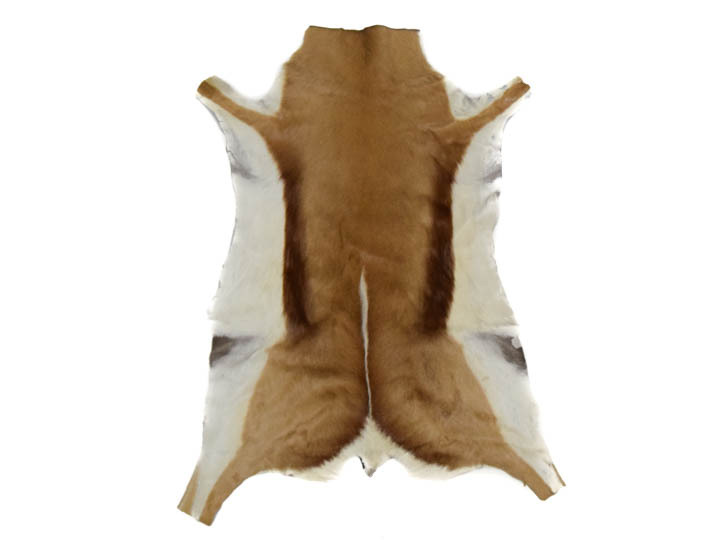 These are tanned springbok skins in natural and dyed colors. 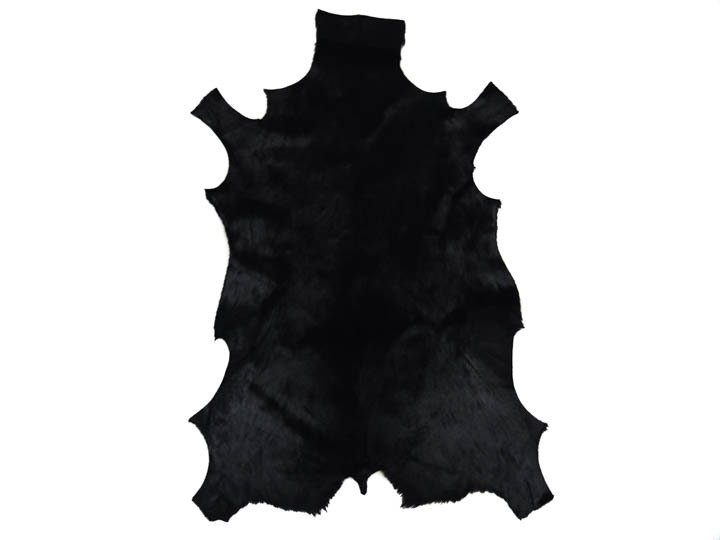 These skins are ideal for use as rugs and wall hangings, or they can be draped over chairs. 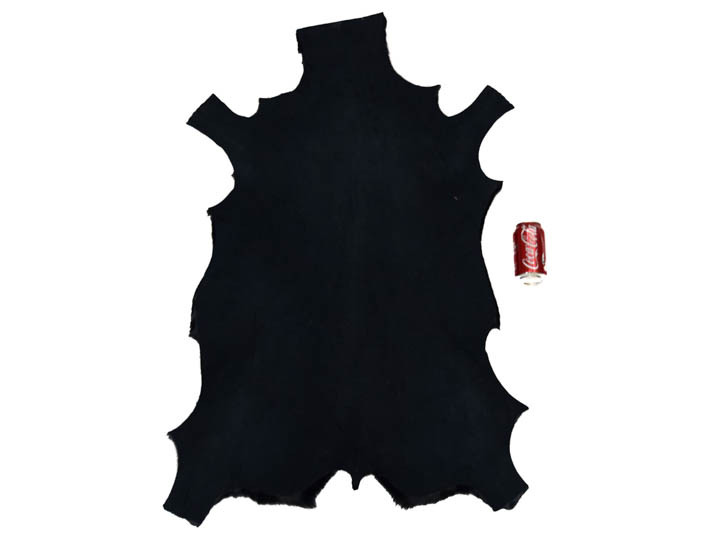 They can be used to make pillows, handbags, placemats, Zulu warrior shields, and drum covers. 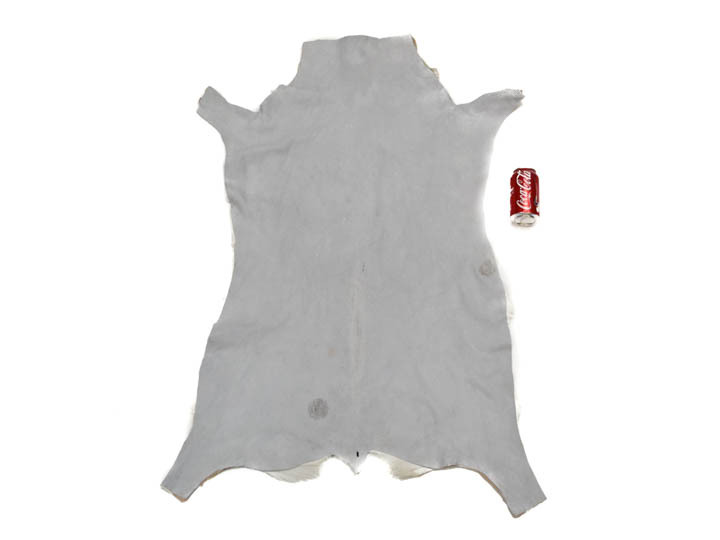 The damaged skins can be cut up into smaller warrior shields, key chain fobs in the shape of the African continent, etc. The springbok skins are about 2.5 to 3 feet long and 1.5 to 2 feet wide across the middle. Sizes will vary from skin to skin. Select grade skins are the best available anywhere with good color, good size, and few imperfections. The #1 grade are very clean (no rips, tears, holes) and are not as nice as the select grade. 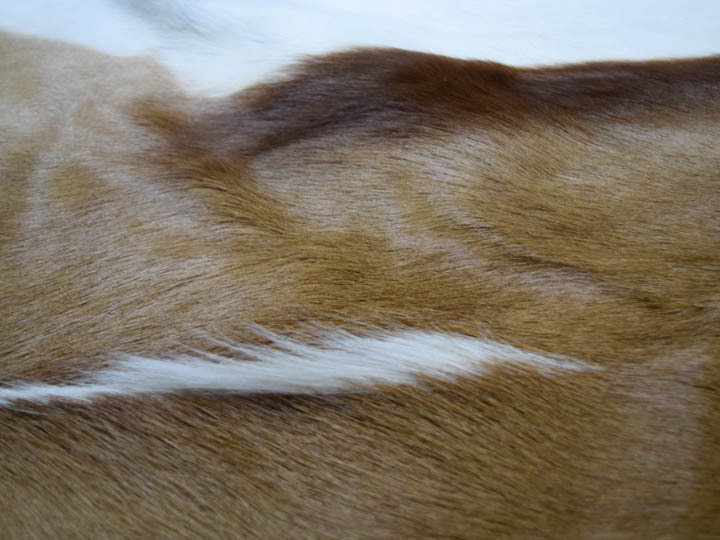 If you want us to help you buy in quantity directly from South Africa, please let us know if you are looking for skins for decoration or cutting. Skins for decoration will be nicer than ones for cutting. If they are for cutting, we have more options if you can ignore things like holes in the neck that do not matter or other problems.